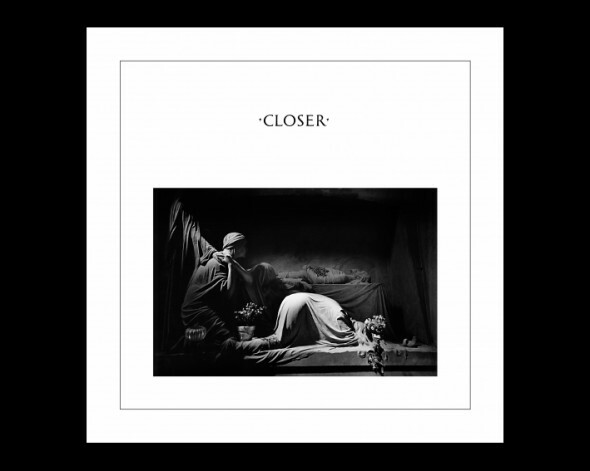 Decades… 33 years to be exact, have passed since ‘Closer’ was released – just two months after Ian Curtis closed his own chapter – on 18 July, 1980 on Factory Records. The album has influenced thousands of young men and women, for better or worse, ever since. To celebrate this anniversary and Ian Curtis’ 57th birthday (also this week on 15 July), we’re offering Gazelle Twin’s cover of ‘The Eternal’ as a free download – limited to 100 only via Soundcloud. We released the Joy Division cover as a b-side to her single, ‘I Am Shell I Am Bone’, way back in May 2011. It was also the first release of our steadily growing catalogue – AGMR001.